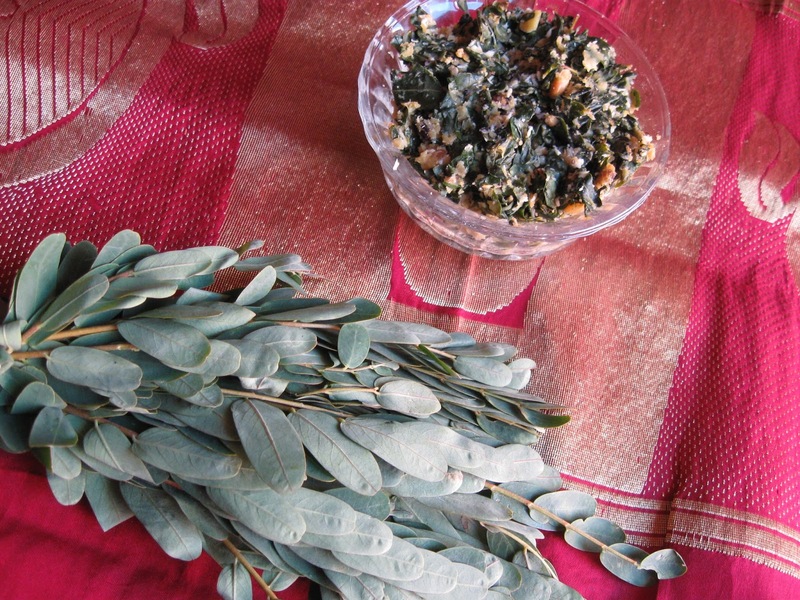 Agase Soppu as we call it in kannada is a type of leaves . 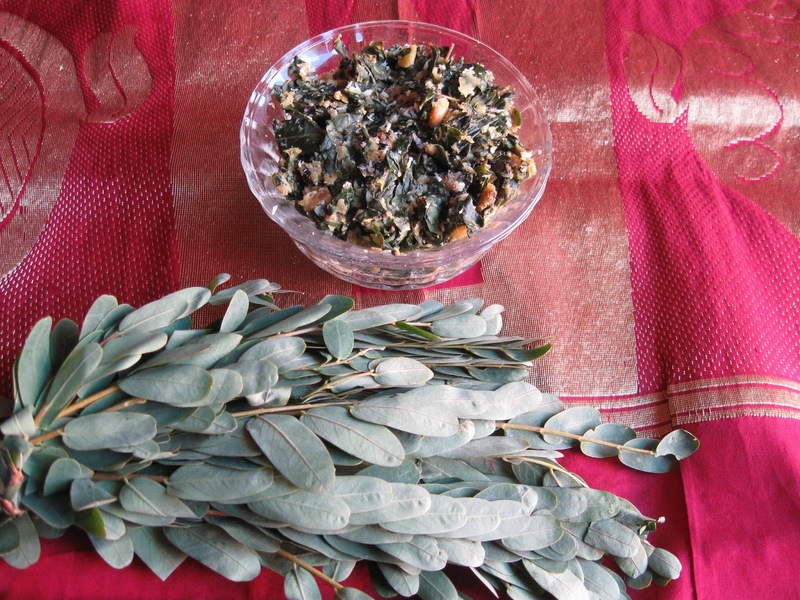 In english they are known as Agathi leaves ( i found this after googling around a bit). The iron content in these leaves makes them very a healthy vegetable. There is a bit of bitterness so to overcome that we add cooked toor dal into it. This makes it a curry (Palya) like recipe . This you can be prepared for lunch and can be had with hot rice / chapatis. I have not come across these leaves in US. But we definitely you get it in india. I prepared this dish when i was on vacation in India. This curry has a very unique and good taste. We get them in Singapore too. I have to try it out.. 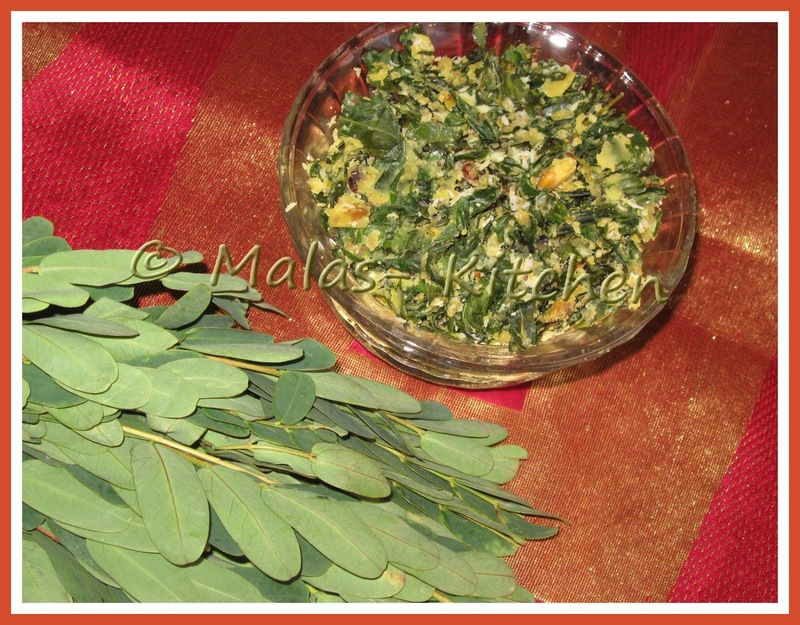 In tamil also its Agathi keerai only,we to make dry curry with this :) Looks good Mala! first time here and great to see a regional recipe with such a wonderful green....i have to look out for this leaf as i love cooking with different types of ingredients..
Nice Vanamala, tatte idli savat romba naal aachi....slurp!!!! Agathi keerai sounds so nutritious. i remember my grandma making the same dish. Great with rice n dal. 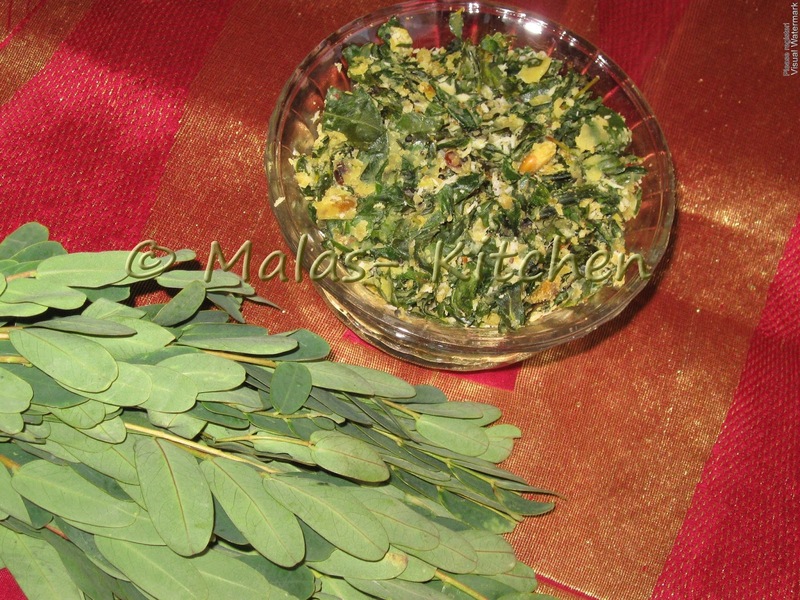 This Keerai is good for getting rid of joint pains. Mom used to do it atleast once a week and it helped her get relieved of Severe neck pain. Agase soppu the botanical name is Sesbania grandiflora (L.) Poir.